Before joining the PPF, Carl Neustaedter was a senior editor, creative director and project leader in Canada’s top newsrooms, including The Globe and Mail, the Toronto Star and, most recently, the Ottawa Citizen, where he was Managing Editor. Carl has led writing, editing, photography and informational graphics teams working on everything from breaking news to in-depth projects on topics ranging from HIV-AIDS to elections to royal weddings. With his unique blend of content and creative skills, Carl has played key roles on teams that have launched apps, websites and magazines, redesigned newspapers, and developed video strategies. 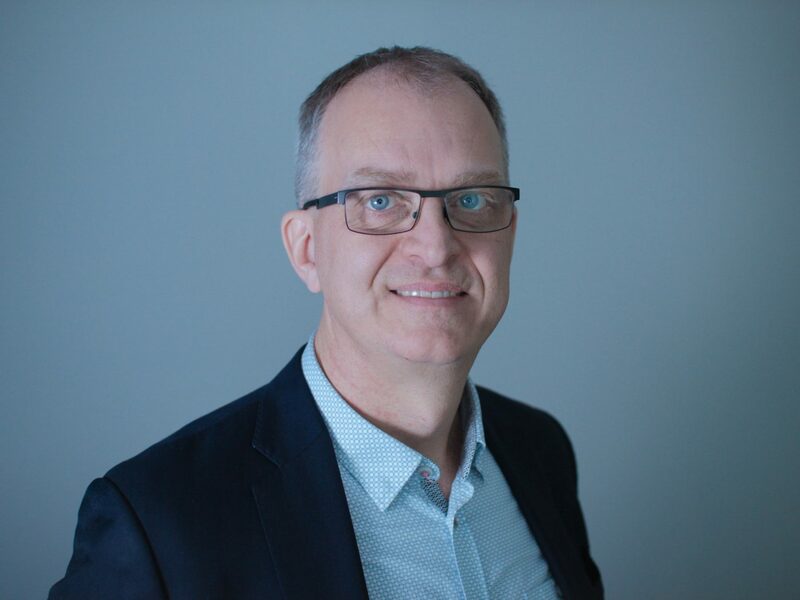 A graduate of Carleton University (Master of Journalism) and University of Manitoba (BA, History), Carl is an instructor at Carleton’s School of Journalism and Communication and serves on the advisory board of Algonquin College’s journalism program. Carl’s volunteer pursuits have included international development projects, his neighbourhood community association, Random Hacks of Kindness, and coaching small children who are worse at soccer than he is. He is currently on the steering committees of a refugee sponsorship group and of Prime Ministers Row, a new initiative to create a virtual and street museum along Laurier Ave. East in Ottawa, where many of Canada’s leaders once lived. Carl joined the PPF in August 2016.